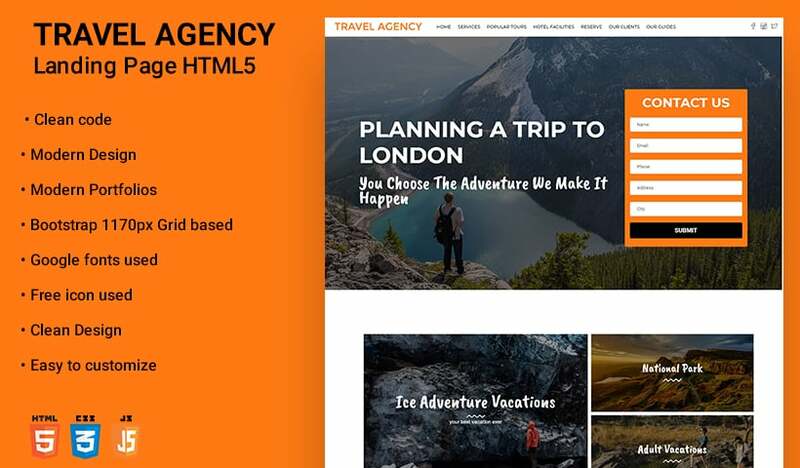 Travel and Tour WordPress landing page is Multi-Purpose services theme most suitable for tourism such as hotels, resorts, package tours, events, honeymoon, cruise, travel agency, tour operator, travel directory, hotels directory, medical tours and wellness and spa travelers and much more. This Traveling WP theme is a combination with user ratings and reviews, gallery and a fully responsive retina ready design, Mega Menu, professional layout, tons of short-codes. This wordpress theme comes with package with Powerful Custom Post types for Hotels, Places and Gallery it is really easy to use and customize, manage, search hotels, places. We are planning to introduce more modules for booking, listing, promoting. It’s a full packed Travel business Theme, with this you can build virtually anything. Travel and Tour WP theme offers a lot of flexibility and possibilities in setting up tours. You can indicate as many tour attributes as you like. These attributes can later be used for setting up a search form. Travel WP Theme (Travel WordPress Theme, Tour WordPress Theme) is integrated with WooCommerce plugin. It is possible for customers to pay for tours directly in your website with various payment services provided by WooCommerce. You can create tours with custom product type with more options. This theme offers you to toggle ON & OFF features, adjust your layout, control colors, optimize for search engines, add Google analytic or any code on header and footer, manage woo-commerce, event calendar options, branding and more. Travel theme will always be updated to cover compatibility with the latest version of WordPress and other supporting tools. Improvements from customer requests, bug solutions, new add-dons are updated regularly and you can download and update for free. Designing your posts and pages will be much easier with our large collection of short-codes. Short codes will provide variety to your content without learning advanced web development and functionality techniques. Using the Theme Skin Customizer and Custom Background Images and Patterns, the possibilities are best and countless now. Travel and Tour WP theme is 100% Fully Responsive and retina ready. So, it looks awesome on big screens as well as on smart phones and tablets. 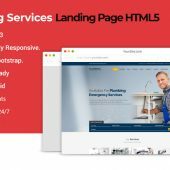 This Travelling wordpress landing page theme integrated with world`s best plugin yoast SEO. Yoast SEO does everything in its power to please both visitors and search engine spiders. Travel WP theme supports all popular social networks such as Facebook, Twitter, Google+, LinkedIn and more. With easy to Manage Social Share and Bookmark Buttons your visitors can follow and interact with you on social networks. The theme is entirely compatible with the most popular internet browsers, Firefox, Chrome, Safari, Opera.